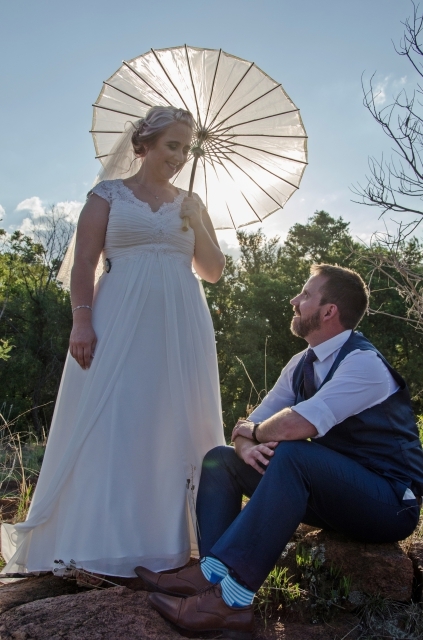 We are wedding photographers in Pretoria that specialize in Wedding Photography and have a burning passion for making this a very special and unforgettable event, and thus we offer a variety of affordable packages from the budget range to a top of the range package for the connoisseur. A wide selection of extras is available to suit the most demanding of clients. From the most elaborate Designer Albums, to gifts for your guests, to the humble often forgotten thank you card – you decide! We believe that this is your most special day, and we therefore enjoy being part of it by offering superior service. From the makeup and hair session through to the church ceremony and on to the reception until late, so that we don’t miss a thing on your very special day. 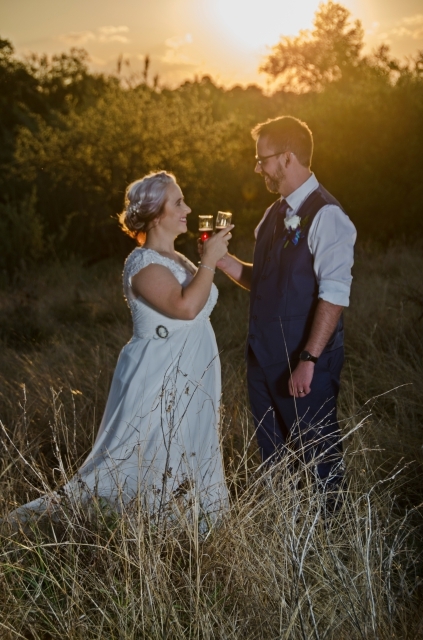 Remember – this is YOUR big day – it must therefore be all about YOU and all that you have left after everything is said and done, will maybe be a bit of wedding cake and the photos taken on the day. If they are of poor quality or with no imagination, that’s what you will have for eternity!! Choosing the wrong photographer with inferior equipment and little or no experience, will haunt you for a long time after the wedding. 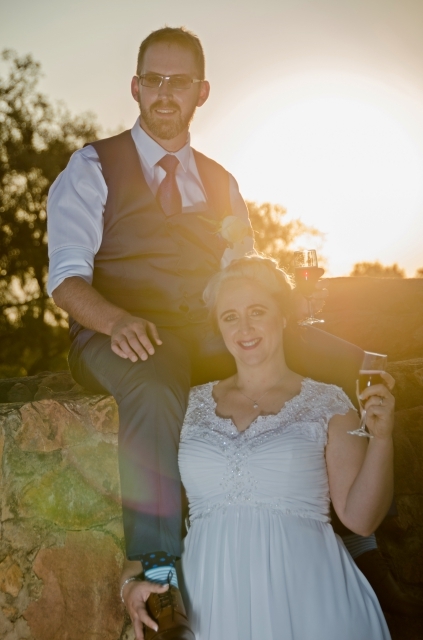 Worst of all – bad wedding photography can’t be fixed after the fact! !